In this post, I’m going to list some proven and reliable strategies to improve your customer conversion rates. If you aren’t well versed in conversion rates, it’s a great idea to check out our guide to eCommerce Conversion Rates in 2019 first. While I will briefly go through the basics here to make sure nobody is lost, that guide goes through the basics in much more detail. This post is an advanced guide meant to overcome your sticking points, optimise your sales conversion funnel and help your sales increase rapidly allowing you to grow to the next stage of your business. We will go through a few basics first including the conversion rate definition to make sure everybody is on the same page. When you first start with online digital marketing, you may be wondering “what is a conversion?” or “what is a conversion rate?” as chances are you come across those terms pretty often. If you are marketing something online, you are trying to ‘convert’ people. If somebody lands on your web page and then goes through the process you want them to, that’s a successful conversion (regardless of if the process is making a purchase, signing up to a newsletter, or whatever else). The conversion rate is the percentage of users who take a desired action. The archetypical example of conversion rate is the percentage of website visitors who buy something on the site. Conversion rate is a measure of the amount of people who successfully go through your desired process, so if you have 100 visitors to your product page today, and 5 people purchase the product, that’s a conversion rate of 5%. Conversion rates are used to measure the attractiveness and effectiveness of your landing pages. For example if a product page is getting a large amount of traffic, but you have a low conversion rate and barely any orders, the product page itself is likely to blame. Conversion in business on a general level is also a thing, allowing brick-and-mortar businesses to measure (for example) a lead-to-sales conversion rate – but we are specifically only talking about eCommerce/online conversion rates here. 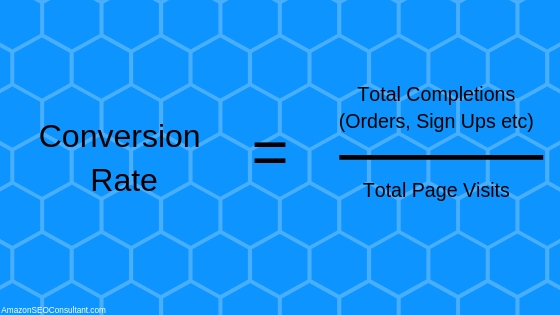 If you’re wondering how to calculate conversion rate, it’s probably a lot easier than you think. It’s essentially the same formula I used above with the product page visitors, but usually with less convenient numbers. All you need to do is take the total number of conversions (orders, e-mail signups etc) and divide that number by the total number of ad clicks during the same time period. The number you end up with is the amount of people who got to that page through your ads, and went ahead to convert. 2000 clicks and 50 conversions is a conversion rate of 0.25%, because 50 ÷ 2000 = 0.25. This is a difficult one to give a general answer for because conversion rates can differ for different product types, industries and even devices. In some ways, conversion rate can be described as a measure to compare your pages and processes to those of other businesses to see if yours are more or less appealing. This means it’s generally a good idea to try to find conversion rates of similar businesses to yours and aim to beat them. Speaking generally across all industries, devices etc, the average landing page conversion rate has been measured at around 2.35%. The top 25% tend to be around 5.31% or higher. Of course to be the very top, you want to get quite a bit higher than even that. In other ways, the average conversion rate or what other people have achieved doesn’t matter. 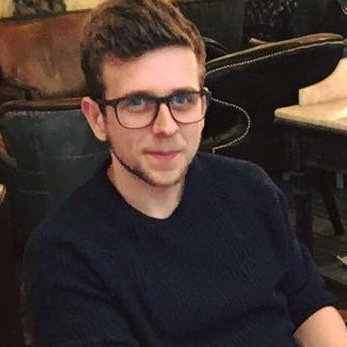 The main strategy you should be employing is to push that number higher and higher, and to never treat any conversion rate as ‘enough’. Even if you get to be one of the businesses with the top 10%, that’s no excuse to stop trying to improve conversion rates, as all the others will be racing to catch you. In that sense, it’s better to compete with yourself than constantly worry about what your competitors are doing. For more statistics on what makes a good conversion rate and what to aim for, check our in-depth guide to eCommerce Conversion Rates in 2019. Now that that’s covered, let’s look at some of the best and most powerful new strategies for increasing sales, conversion rates and therefore, revenue. We will try to focus on simple and easy to implement online conversion factors first then move onto the slightly more advanced ones, so if you see some you have already done or are aware of just keep scrolling down! People still have trouble trusting the internet with their card details, and the more reasons you give them to trust you, the more likely they are to go ahead with a purchase. All businesses need SSL and it really should be present both on your website and at the checkout. That’s the immediate priority if you don’t have it already, but there are also a range of security badges such as Verisign and Bizrate that can give your eCommerce site a feeling of authority and reliability. 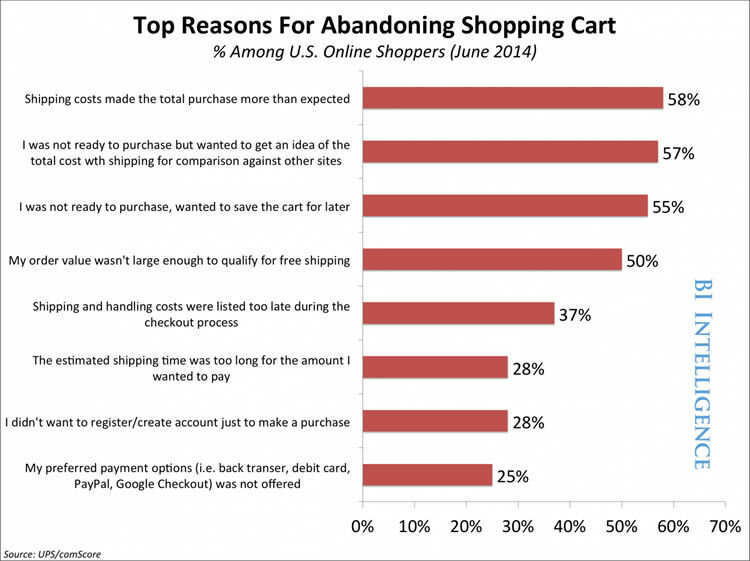 This can increase your online conversions and also have a positive effect on cart abandonment. It’s also incredibly easy and quick to implement so if you don’t already, that should be your first step. 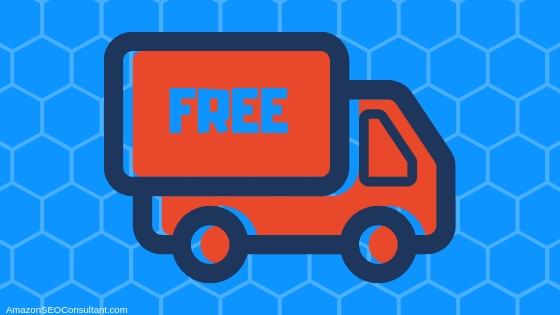 In the age of Amazon, customers have become more and more accustomed to free shipping. If somebody is on your checkout page, it means they have seen your product, landing page and price and have been happy to go ahead and buy. The last thing you want to do is turn them away at this stage with extra charges. After all, you are competing with Amazon and it’s growing legion of Prime subscribers and the slower free shipping it offers to non-subscribers. This means customers are rarely willing to pay for shipping unless there is no other option. If you are unable to swallow the shipping costs due to low margins, you can also adjust the product price itself to cover the shipping. The one big downside eCommerce has compared to traditional retail stores is the physicality. People often prefer to see or touch products before purchasing to be sure of the details. A 2017 study by KPMG found that up to 26% of online shoppers prefer to visit a store first to try or view a product before making an online purchase. You want to combat this as much as possible with professional quality product images, videos, in-depth descriptions and customer reviews. You also need to make sure you are making clear the benefits of buying from you over other suppliers, and the benefits of those benefits. High conversion rate products pretty much always have detailed and clear descriptions – can you imagine buying something online just from a product name while having zero other information? If you do this correctly, you remove any uncertainty and hesitation from the potential customer’s mind, and you win the conversion. This one is very simple but with all the possible conversion optimisation strategies spinning around your head, it can be easy to miss. Maybe you have a limited-time discount code or voucher that is offering a special price to your customers or helping you to clear some end of line stock. Maybe you just offer a huge discount off the average retail price which is always available and is a huge unique selling point for your store. In both these situations, you want to sing these savings from the rooftops as they can be the difference between a purchase and a closed tab. If you offer discounts to wholesalers or savings on larger orders, a bulk discount table like this can make that immediately clear. 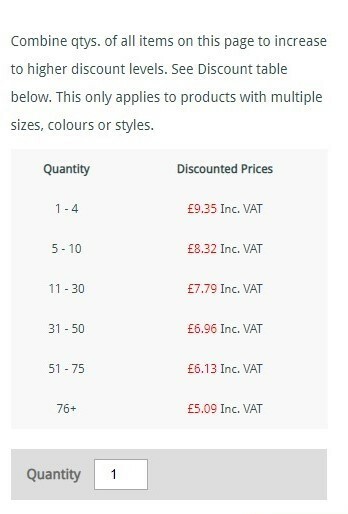 This not only increases conversions but has an impact on average order size too. If you’re selling a product that other people are offering too, you need to differentiate yourself somehow. You don’t want to be that business stuck wondering how to make conversions when the product you offer is offered quicker and cheaper somewhere else. Additional features or selling points are a great way to overcome this if you’re using private label products, but if you’re selling identical branded white label products this isn’t an option. In this case, you need to have your products priced below the average in order to remain competitive. A good move is to A/B test your pricing and keep manipulating it until you find something that works. It’s also worth mentioning that a strong product page with high-quality imagery does increase the price people are willing to pay. Pricing is arguably the number one factor customers take into account, so to go deeper into this I highly recommend taking a look at our ultimate guide to developing an effective pricing strategy. Once a user has added an item to their basket, you want them to be easily and immediately able to go ahead and make the purchase as soon as they’re ready. This involves making your cart button as obvious as possible on your main site. 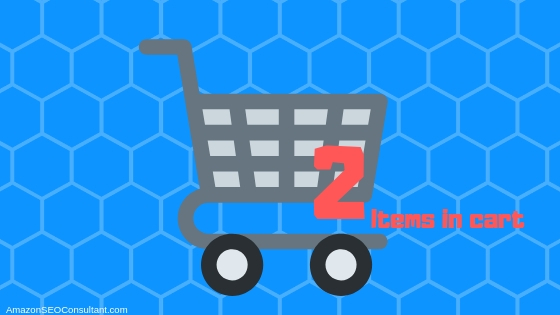 It also means making the contents of your cart clearly laid out on the checkout page to avoid any potential confusion. If a potential customer has added an item to their basket but doesn’t know how to proceed, they will quickly get frustrated and go elsewhere. This is very important because some people just want to make a quick order and an “Account Registration” page often looks like a lot of work. If somebody doesn’t have an account yet, they may just leave and order somewhere else rather than wasting time setting one up. 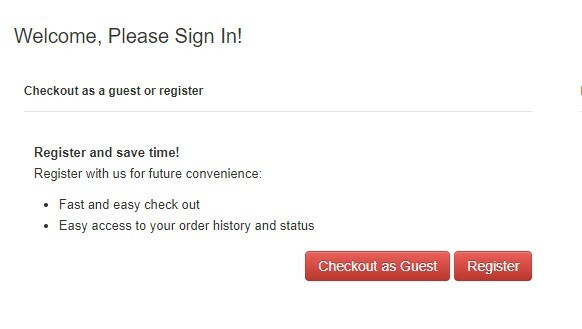 In this sense, a competitor that already offers the ability to checkout as a guest will be much more attractive. You can still ask for your customer’s email address during a guest checkout, so there’s nothing to lose for you here. There are also some creative ways to do this, for example Domino’s Pizza offers guest checkout as the first option to avoid turning anyone away, but if you go through the guest checkout and enter an email address that already relates to an account, it will automatically and seamlessly log you in while continuing the order. Logical product categories and clear and understandable overall website structure mean your customers can find the products they’re looking for quickly and easily. There is a range of tools you can use to help this such as sort buttons and filters (e.g. search by size, colour etc). An internal website search bar also helps a lot as it gives the users immediate access to what’s available on your site and what isn’t. If a customer finds it takes a little time to find a product, they are going to be tempted to give up, or might even just assume you don’t offer that type of product. Reviews are becoming a more and more important part of eCommerce as customers become accustomed to looking out for them on websites they come across and the Amazon algorithm places a great deal of importance on them too. Spiegel Research Centre found that the likelihood of purchase for a product with five reviews is 270% higher than a product with no reviews. This likelihood continues to grow with higher quantities of reviews, however, the rate of improvement does slowly diminish the higher the quantity gets. The same study found that on higher priced products, reviews can increase conversion rates by 380%. To learn more about reviews and how they apply to Amazon specifically, check out our guide to the Amazon A9 algorithm. By now I’m sure you know the importance of email marketing and the power of segmentation. Something that’s a bit more new and you might be less aware of, is combining email marketing with social media strategies. This has been proven to have a huge impact on the likelihood of purchases, but it can be a lot more advanced than just showing a potential customer the same advert twice, once in their email inbox and once on their Facebook page. Other methods including showing ads for popular upsell products on social media soon after purchase of the original product. If that doesn’t work, you can try again a short while later with a discount. This can easily be done by targeting your Facebook ads by email address or phone number, therefore targeting users that have already engaged with you previously. These are just examples but I’m sure you can see the power this technique has. According to TechCrunch, OpenSky.com saw a conversion rate increase of 30% simply by targeting existing members who had either never purchased or hadn’t purchased in 30 days. Urgency is a tricky one because if your page isn’t well optimised it simply won’t work. But if you have already implemented a large amount of the strategies listed here and are looking for another improvement to conversions, this could help you squeeze some more juice out of your landing pages. 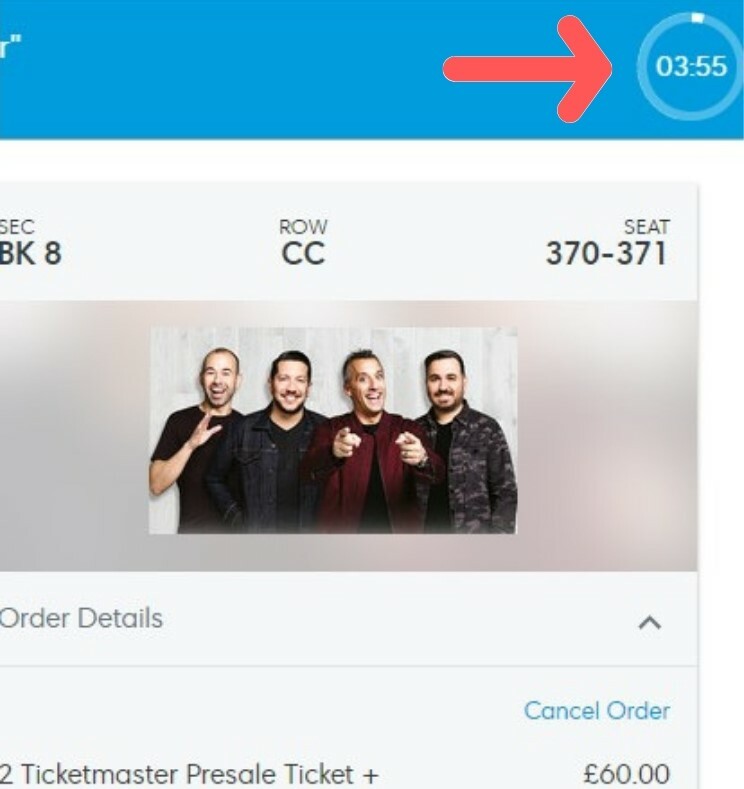 Implementing urgency can be as simple as a timer at the top of a checkout suggesting to the customer that stock is limited and the item in their cart will be allocated to another customer if they don’t order quick enough. If everything else is in place, the product is appealing and your conversion funnel is working correctly, this bit of urgency can be the final push that encourages them to click the purchase button. Of course, urgency could simply be about your product description too, and getting across the message that they need this product urgently, and waiting another second to order simply won’t do. Nothing can turn off a potential customer quicker than a returns policy that appears to be overly business-friendly and hostile to the consumer. You certainly don’t want to promise things you can’t fulfil, but the more friendly and fair your policy appears, the more appealing you are as a business. Another important tip is to keep the policy in plain and simple English. Flowery legal language just comes across like you are trying to hoodwink or confuse the reader, which is likely to sour their image of you as a company. We already covered this a little bit in our guide to Customer Services in 2019, but it’s difficult to overstate the power of these when it comes to converting customers and making things easier for you. Live Chats are popular because they allow the customer to ask a question quickly while in the middle of the order process if necessary. This is a lot easier and more accessible than sending an email, which would often involve closing the website, waiting up to several hours for a response, then (hopefully) going back again to order. Chat Bots take this to another level, using machine learning to handle some of the more frequently asked questions, cutting down your amount of work and allowing customers to automatically and immediately get replies to their queries. 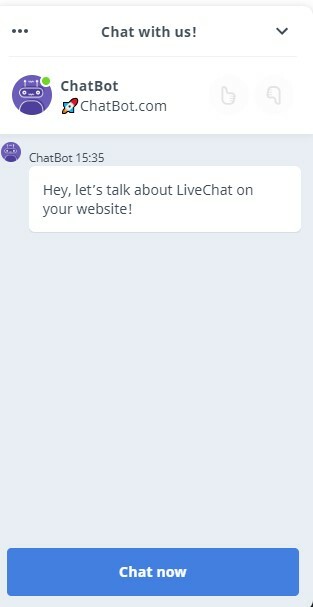 Live Chats or Chat Bots are a huge converting tool that can make your customer feel more home on your site and pander to their specific queries or worries. 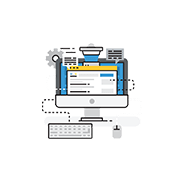 There are plenty of low-cost, packaged solutions that can add this functionality to your site with minimal effort and this often comes with a jump in conversion rates. Videos can increase engagement as long as they are relevant and attractive to watch. Some of the most successful recent examples have been short informational videos that explain how a business works or how to use a product. Being able to see your product in somebody’s hands and make sense of how it works makes it a lot easier to understand the finer details of how the product works. Seeing the product directly affecting or improving someone’s life in a video can even further increase somebody’s desire for it. DropBox was able to increase their conversion rates by 10% simply by adding an explainer video to their home page summing up how to use the service. This takes us back to the point above about making up for not being a real store. You have to remember that your potential buyers can’t directly see or touch the product. Each customer will have different ideas about what a product should or shouldn’t do, so the more detail you have here, the more potential customers you will be able to catch. This has the added benefit of reducing your returns and negative reviews – neither should happen if customers know exactly what they’re getting. It also counts as SEO page content – so bear that in mind and make sure your details are as relevant and unique as possible. If you don’t have a strategy to make use of abandoned carts, you are letting potential customers that you know are interested get away. 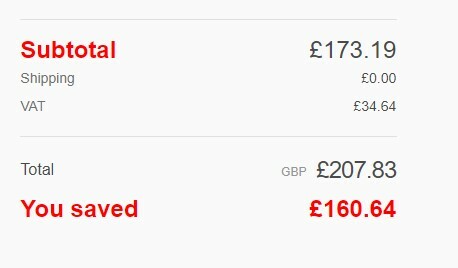 If somebody went onto your site, added a product to the basket, went to checkout and then just left without paying – maybe they just decided against it, but there is also a strong chance they just got distracted by something else or weren’t sure about one little point about the product. In these cases, usually, all they need is a little extra push to go ahead with the purchase. There are some great examples of cart abandonment software out there that can improve your conversion rate and, according to BigCommerce, can recover up to 15% of lost sales. The way most of these solutions work is by allowing you to create follow-up emails that are automatically sent to customers who abandon an order. The emails tend to include their previous cart contents as well as a gentle reminder to purchase if they are still interested – but they can even include discount codes to further incentivise a completed order. Considering cart abandonment currently sits at an average of around 75.6%, and there’s a strong chance all of those users have some level of interest in the product, a strong cart abandonment strategy is an absolute must. While conversion rates and successes can vary depending on the content of your follow-up emails, your product types and more, the one thing that doesn’t change is that this will always have a positive effect on your amount of orders. Features of a product do have to be included. Of course, things like material, colour, size etc are important. However those alone aren’t going to change your customers’ lives, and they can be listed matter-of-factly. What you want to focus on with your product descriptions and copywriting is the benefits of those features and the benefits of those benefits. Go as in-depth as possible to really drive home the message that this product will have a genuine impact on their day to day life. Tell them how they can create everlasting memories, achieve their goals and become a better person with this product. A somewhat cheesy but genuine saying that gets passed around the conversion rate/marketing community is that people don’t buy products, they buy emotions, and this is certainly true. Getting your head around this and getting across the correct emotions in your product descriptions will see your conversions jump for sure. Amazon are the absolute masters at improving conversion rates. Everything they do is focused around that and they are the best at it. From dash buttons to Amazon Prime to same-day delivery, it’s all focused around giving you no reason not to buy. If you see Amazon come out with some new strategy for increasing conversions, chances are you need to pay attention to it. Amazon are also constantly working on their customer service which, as you know, directly helps conversions too. 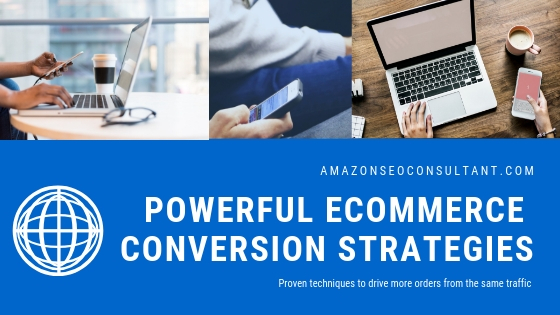 If you’re interested in reading more about Amazon and their moves here, check out our Ultimate Customer Service Guide for eCommerce in 2019 – and keep your eyes on AmazonSEOConsultant for more in-depth content. One of the biggest mistakes that can turn off customers is making the checkout process too long or complicated. Unusual checkout processes that are different to what customers are used to can also be an issue, even if everything seems obvious to you. This is the crucial part, the narrow end of the conversion funnel if you will. There are a lot of industry standard checkout processes that are known to be effective, and if you use a eCommerce platform such as Shopify, you will probably already have access to a lot of these. A lot of tactics that work in general include keeping your checkout process to one page, minimising the number of bounce opportunities, or allowing guest checkout to avoid the registration process being an obstacle. However just because something works in general, doesn’t necessarily mean it’s the best option for your specific conversion rate/business. For example, the bulk discount table we showed you in point 4 will be a huge converter for things that are regularly bought in bulk. But would it have the same effect with shoes? This is why it’s important to consider what your customers will be looking for, and how they would ideally like the process to go. If you’re ever not sure which way to go, A/B testing is a reliable and solid way to get some stats behind your theories and prove to yourself what works. That’s all for today, but remember to keep your eye on AmazonSEOConsultant for more proven, reliable eCommerce marketing tips that are sure to improve your conversions and jump-start your online business. We also offer reliable and quick Amazon product rankings, allowing you to boost your profits even for the highest competition searches and keywords. Just take a look at our case studies to see what we have achieved for previous customers! If you’re looking for more ways to keep ahead of the curve and boost your sales throughout 2019, I’d also recommend going through our Expert Guide to eCommerce Trends in 2019 and beyond.